Beauty Tues | Why Are We Making Makeup So Complicated?! Okay–so, confession time. How many of us really contour our faces? I’m not talking about a little bit of highlighter or under-eye concealer, I am talking full-fledged face contouring with all the different colors and brushes and blending tools and tutorials? Think about it–who really has time everyday to use 3 different colors of contour, 2 different highlighters, concealer and primer galore, 78 different brushes, and to top it off with finishing powder–hoping you don’t accidentally rub your face and ruin an hour (or two hours) of your morning in a split second. *deep breath* Call me old-fashioned, but I like my basic primer, basic foundation, basic blush and basic powder. I can barely get my eyeliner even much less blend my face with different colors–and I know I cannot be the only person in this predicament. Now, don’t get me wrong–I totally respect the makeup artists and beauty bloggers who make these epic makeup videos…but I honestly just don’t understand why we as a society are so obsessed with altering the way we look. From plastic surgery to extreme contouring, we try to change our appearance, so we can be more like Kim Kardashian, Angelina Jolie and other famous people. 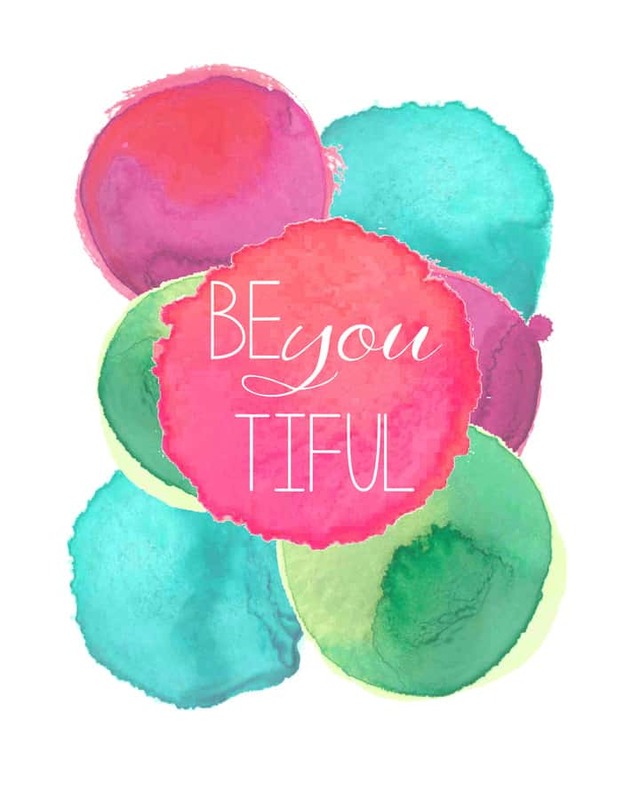 Why can’t we just be ourselves in a world that preaches “Be-YOU-tiful”? Are we contradicting our “Motivational Quotes” Pinterest boards? As I was looking for videos to include in this post, something that struck me funny is how we are also obsessed with “f” words–no I am not talking about the dirty word (although it’s popular in most pop songs *wink*)–I am talking about “flawless” and “fake.” We want that “flawless finish” and “fake big lips”…whatever happened to “I am beautiful the way I am” and “normal” lips? Blame Barbie all you want; however, I don’t think Barbie’s makeup, wardrobe and proportions are the reason for this crazy increase in women wanting to and trying to change their faces. Remember, you are made beautifully unique–embrace it…enhance it…don’t alter it or change it!